Mathematics is considered the backbone of our world, in fact it is also known as the means of communication that makes everything easy to convey. Today’s developed world highlights the importance of mathematics as there is no area on which it has not made a significant impact. Be it our nourishment needs or entertainment. Naturally mathematicians over time have a special place in our world. This article will talk about the contributions of the Greatest Mathematicians of all Time. We will look at how and how much effect they have had on the world as we know it now. An intense look into their lives will reveal the fascinating people they were and the astounding work they contributed. It cannot probably be chronicled but an attempt has been made here. Pythagoras:He belonged to Samos. A mathematician from Greece he is recognized as one of the pioneers in his field. Alive in the 570 –t95 BC, he is also credited to have been the founder of Pythagorean Cult that have been recorded as one of the initial groups who were involved in the studying and advancing Mathematics. He is supposed to have come up with the Pythagorean Theorem in trigonometry. There is a little bit of confusion about this with some opposing views, but we cannot deny his huge contributions to elemental mathematics. This theorem is very actively used in modern calculations towards the building of modern equipment. It also had a effect on geometry and this opened the possibility of further study of mathematics. He can be credited with the founding of mathematics in the modern era. 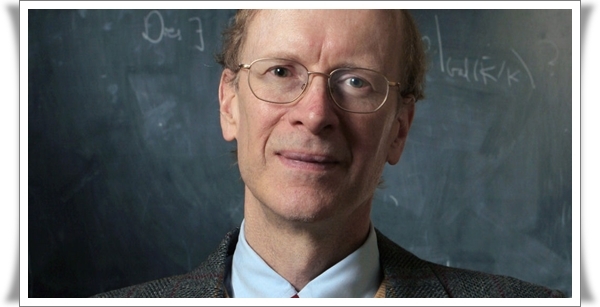 Andrew Wiles: The only mathematician on the list given here who is still alive. He is credited with the proving of Fermat’s Last Theorem which says that no positive integers a,b and c can satisfy the equation a^n+b^n=c^n For n greater then 2. (If n=2 it is the Pythagoras Formula). We cannot truly say that is role in mathematics is as large as the others on this list but he can be credited with “inventing” huge chunks of new mathematics for proving this theorem. His devotion warrants some credit as he literally locked himself away for 7 years to come up with a solution. When a mistake was discovered, he spent another year by himself to correct it and get the solution accepted. Of course we can say that very few mathematicians in world today could comprehend and authenticate his proof. Isaac Newton and Wilhelm Leibniz: These two have been paired off because the two of together have been credited with being the founder of modern infinitesimal calculus. Their contribution is considered monumental in the area. Leibniz has been credited with having brought in modern standard notation especially the integral sign. His input to the field of topology are invaluable. Isaac Newton was a genius who due to the grand scientific epic principia gathered notable credit as the man who actually invented calculus. Both men have given significant inputs to their field in their own way. 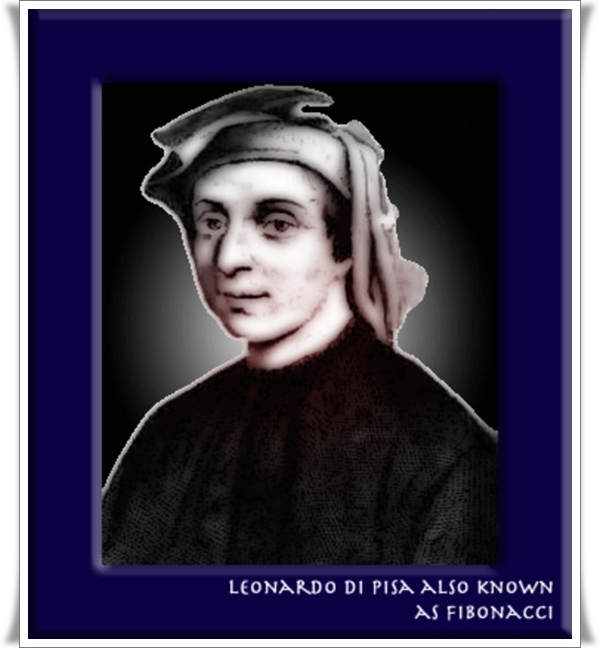 Leonardo Pisano Bigollo: Also called Leonardo Fibonacci was a great mathematician to come out of the middle ages. Alive from 1170 to 1250, he most famous for having brought in the notorious Fibonacci series the world on the western side. This series was known to Indian mathematicians since the 200 BC, but still one cannot discount the importance of this sequence that often appeared in biological systems. He also contributed to Arabic numbering, which is not acknowledged. 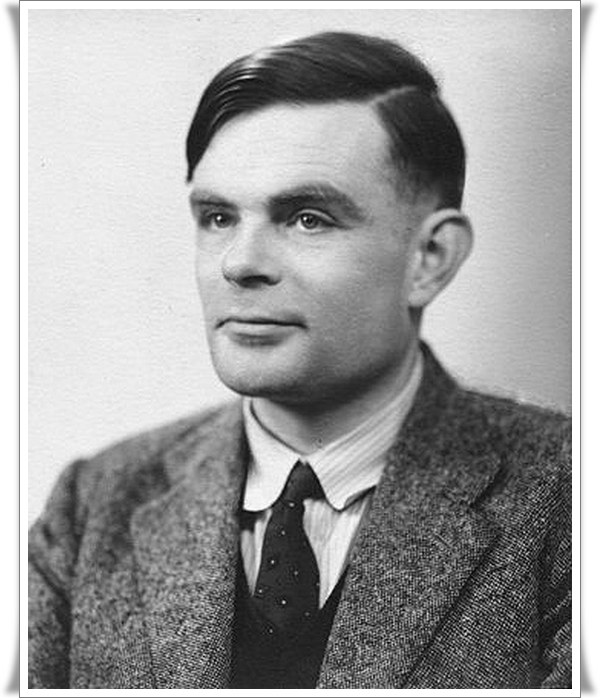 Alan Turing: He is a Cryptanalyst and computer scientists who is acknowledged as one the best brains of the 20th Century. He worked during the Second World War in Government Code and Cypher School in Britain. He has made many important findings and revolutionary modes of breaking codes. These later on helped in analyzing the German Enigma Encryptions. With war coming to an end he started work on computing. Considered a pioneer in the computer field he has made some great contributions to Artificial Intelligence by coming up with Turing Test which is utilized to judge the intelligence of a computer. 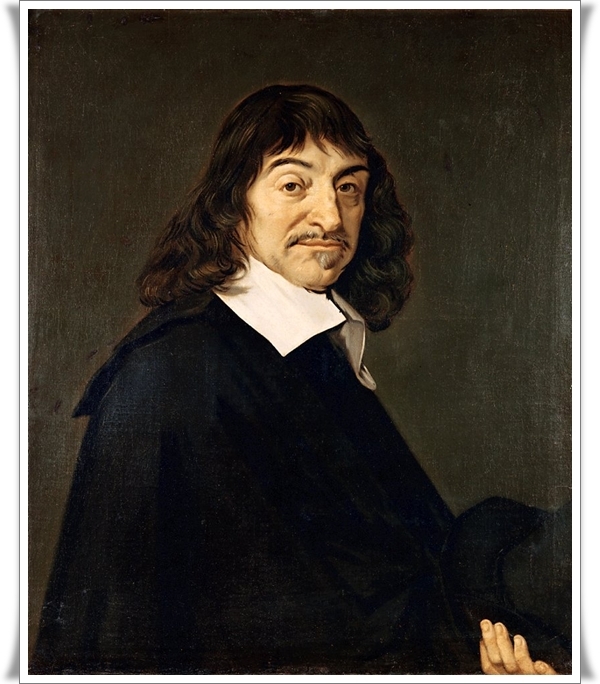 René Descartes: This physicist, mathematician and philosopher of French descent is most famous for his ‘Cogito Ergo Sum’ philosophy. Apart from this Frenchman made many vital and inventive contributions of Mathematics. He aided in establishing the ground for modern calculus along with Leibniz and Newton. Apart from this his development of Cartesian Geometry may be better known to readers. More familiar as the standard graph, this changed the way distances were measured and expressed. Apart from this his other contribution was the introduction of superscripts inside algebra to put across powers. 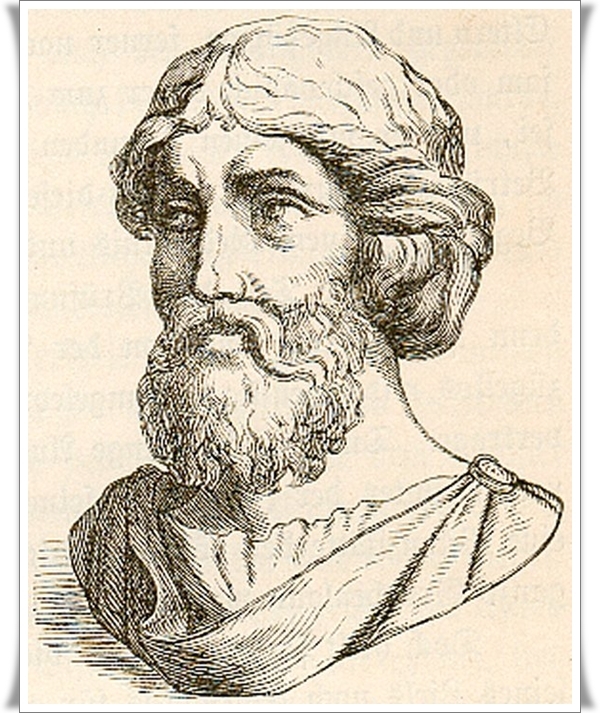 Euclid: In 300 BC this man who is known to be the father of Geometry. Not much has been documented about his life back then and most of information we can gather is put together posthumously. His magnum Opus – Elements is still considered an important book and was used in teaching till the 20th century. 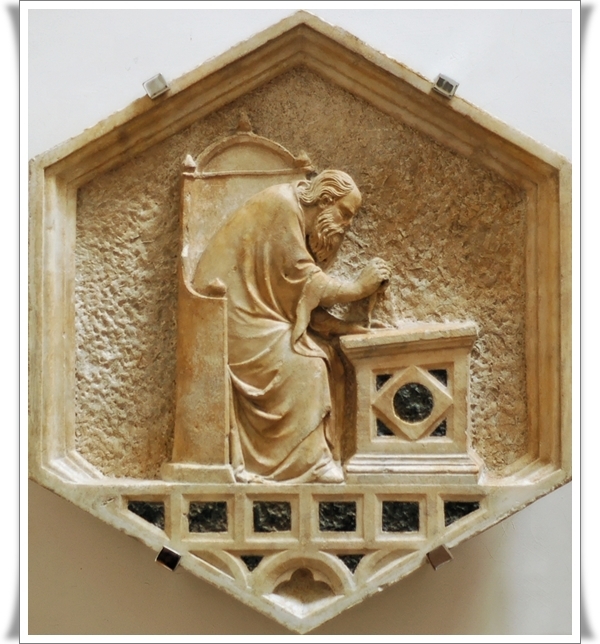 He was recognized for the teaching of precise, sound testimony for theorems and suppositions. Beside, his Elements were five other existing works, that have been assumed to be also usually on the subject of Geometry or Number theory. 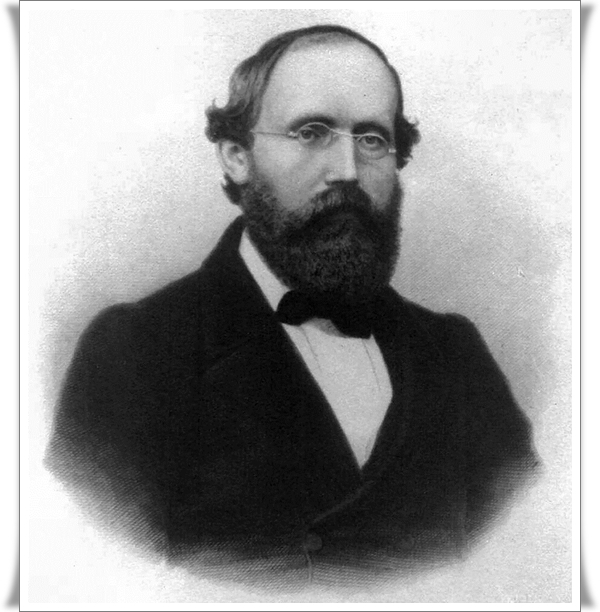 G. F. Bernhard Riemann: Son of an impoverished family, born in the year 1826, this man became a known mathematician in the 19th century. His contributions include a wide range of theorems that have his name. His work was to a large extent ignored for 50 years after they made their appearance, mainly because there were few mathematicians who could comprehend his work. Now it is acknowledged as the greatest open questions in modern science, impenetrable and perplexing to even the best mathematicians. Progress though slowly has taken place. Nonetheless, a reward of $1 million has been announce from the Clay Maths Institute for a proof. It seems like his work continues to impact the world even after his death. 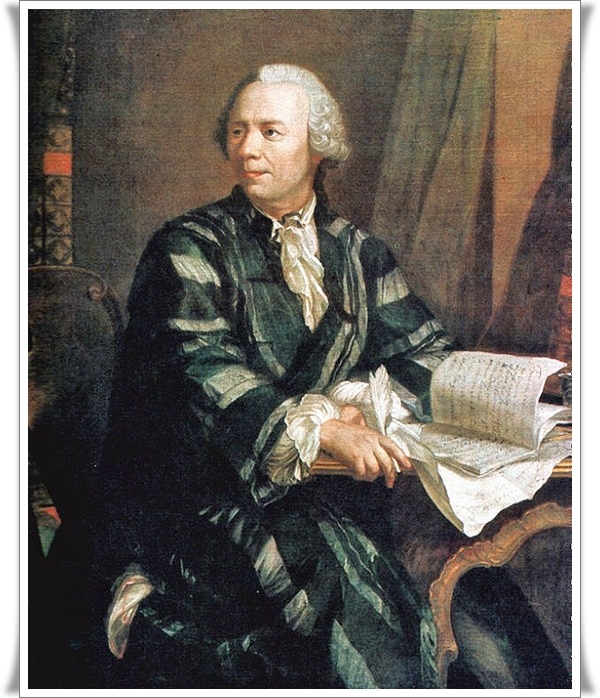 Leonhard Euler: Born 1707 till his demise in 1783, he made many a contribution to his field, in fact he was considered the king of mathematics. He is considered the most important mathematician for his contributions. He was considered as path-breaking and next only to Einstein in genius. 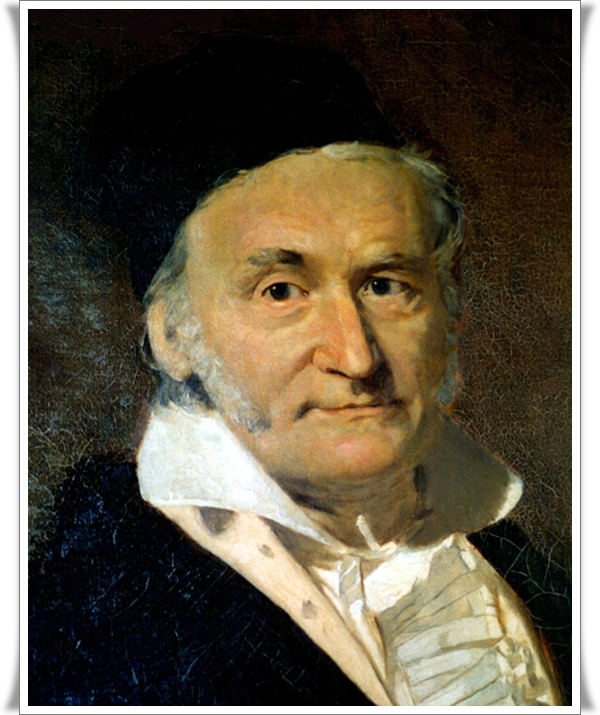 His main contribution to the field is with the introduction of mathematical notation counting the idea of a function, shorthand trigonometric functions, the ‘e’ for the base of the natural logarithm (The Euler Constant), the Greek letter Sigma for summation and the letter ‘/i’ for imaginary units, as well as the symbol pi for the ratio of a circles circumference to its diameter. These have an enormous impact on the on modern mathematics, from the mundane to the unbelievably multifaceted. Apart from this, he also cracked the Seven Bridges of Koenigsberg problem in graph theory, found the Euler Characteristic for connecting the number of vertices, edges and faces of an object, and (dis)proved many well known theories, too many to list.